Of these, some ultimately come to the forefront with staying power, precisely because they connect with timeless principles and call us back to our roots. Craig Williams’ Entering the Desert is a definite example. Pulling no punches, the titular “Desert” is explained as having a double meaning: the exterior desert of the modern world and the interior desert of the individual’s Soul. The individual seeker is called the “desert gnostic” and these deserts are filled with “Mirages” which can lead the seeker astray. Williams goes into great detail outlining these Mirages: they exist within ego, consensual societal reality, and perhaps most of all the “Virus of Modernity” which overly influences current western thinking. The desert gnostic’s path is one of navigating this dual desert while seeing through these Mirages and developing the “Sacramental Vision” which I would describe as the ultimate Red Pill: that is, an “expanded beatific vision” of sorts seeing through the Mirages clearly and grasping the various levels of reality as they actually are. The steps to expanding navigating this Desert are time-tested, and while Craig’s best known for his expertise in Eastern systems, this book’s instructions represent one of the more successful syntheses I’ve ever seen between Western Monastic practice and the Noble Eightfold Path. Each of these are presented and broken down into five parts, symbolized as the five fingers on a hand. Western practice is represented in the locus of “the Cell” with its practices of silence, morning and evening devotion, and lectio divina – the Rituals of Time, Space, Breathing, Reading, and Sleep – while the Eightfold Path is represented in the “Inner Sanctuary” – perhaps best described as the Cell made manifest in the world – with its instructions of Sacred Body, Sacred Food, Sacred Association, Sacred Silence, and Sacred Remembrance. The need for a mentor is stressed in the book’s beginning, while the attitude of silence in one’s practice is emphasized throughout the book. 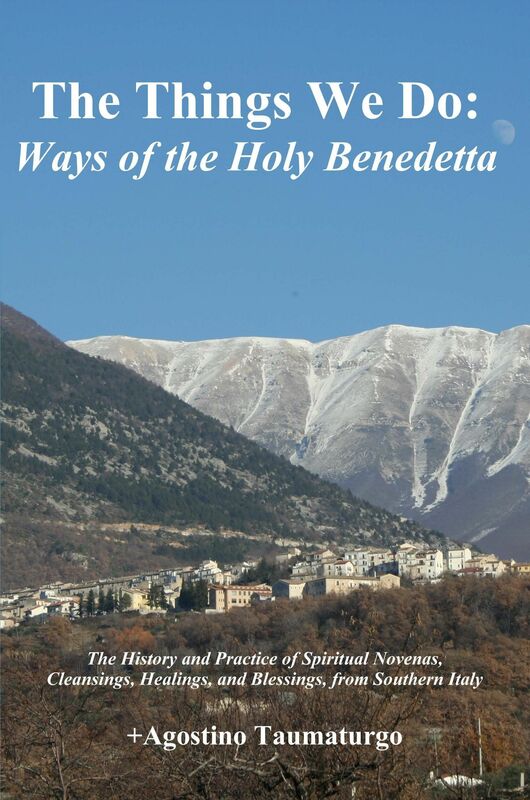 In fact one of the most striking rituals in the book consists entirely of silence and involves going out into nature for two to three days to connect with and awaken the Sacramental Vision. For myself, the part that stuck with me most was in the chapter on the “Wilderness” of the soul, where it’s stated that the defenders of Tradition often appear “daemonic” to the eyes of modernity. This really got me both because of previous experience in exoteric ministry after leaving the Traditional movement (which led to “opening the windows” to modernity); I say from experience that it’s poisonous to try engaging with modernity on its own terms. One needs a steady supply of water before venturing out into the desert, and an anchor before attempting to navigate into the storm; big-T Tradition provides us with both. In all, I found this book top-notch and would recommend it to any of my friends or students. Williams says Desert is intended for people of any path or tradition, and while I can see some things that an overly hyperdox practitioner might see the need to alter (they may perceive an overuse of the word “daemonic” or be uncomfortable with the word “gnostic,” for example), in the main I believe he’s accomplished his goal. Giving this one 5 stars! This is the first of hopefully many book reviews I plan on doing. The plan is to review the more solid books from various paths, not just Christianity, because this blog’s readers often study and read from multiple currents. 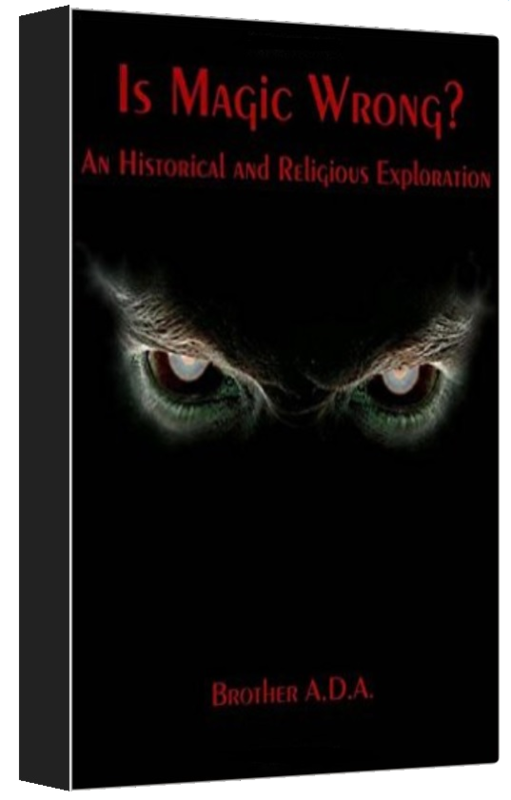 This entry was posted in Book Reviews, books and tagged book review, craig williams, entering the desert, occult, spirituality. Bookmark the permalink.